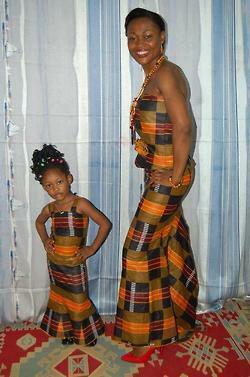 We love the attitude and vibe of the ladies in Kente below. 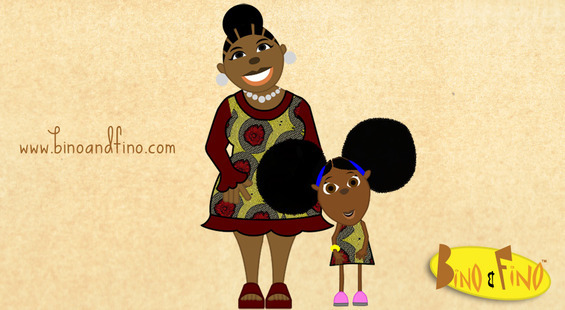 It reminded us of one we did of Fino and her mum above even though they aren't wearing Kente. We might do a Kente version for fun! We saw the picture on the How I View Africa Tumblr site. Posted on February 28, 2013 by Adamu Waziri and filed under Fun Stuff.